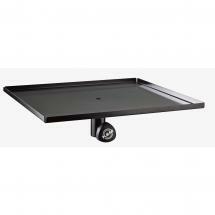 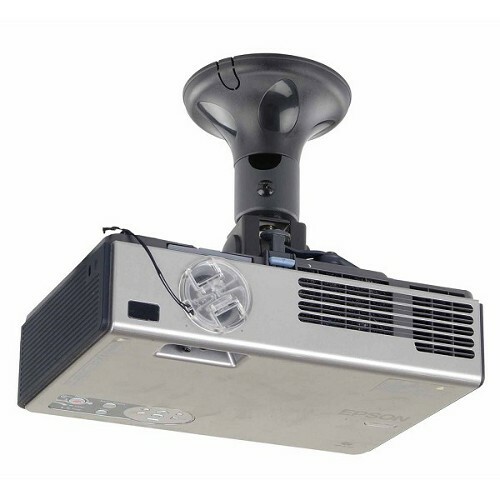 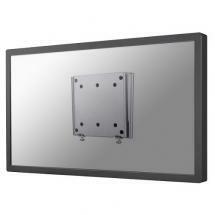 The BEAMER-C50 by NewStar is a universal ceiling mount for projectors. 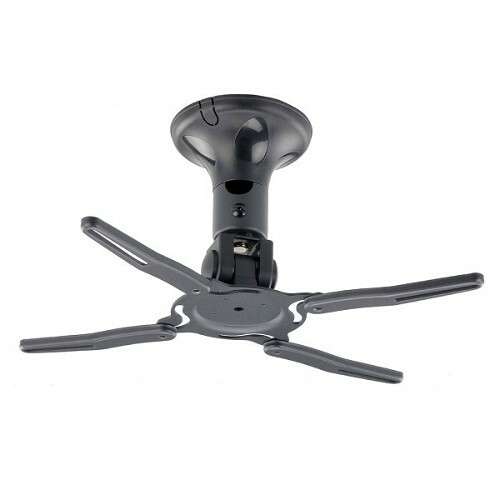 It can be easily suspended to any type of ceiling, after which you can tilt the mount by 180 degrees and swivel it by 360 degrees. 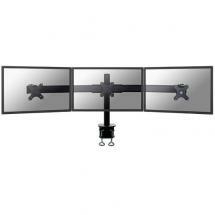 As such, you'll always find the perfect position for any situation. 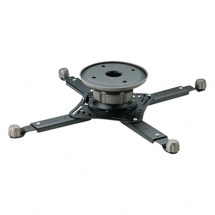 Mounting a projector to the ceiling will also save a lot of space; for a neat installation, you can tuck away the cables in the column of the mount. 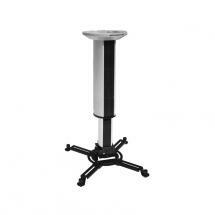 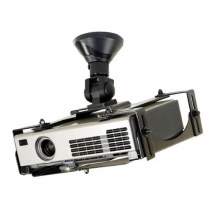 The mount is easily mounted to the holes that you can find on the bottom of your projector. 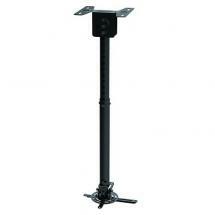 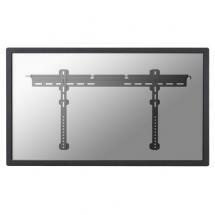 This universal mount has a maximum weight capacity of 22 lbs and is therefore suited for virtually any type of projector.